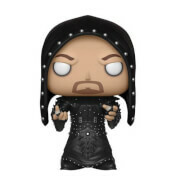 This Daniel Bryan Pop! 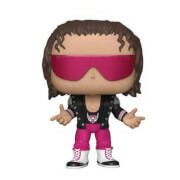 Vinyl Figure will make you scream "Yes! Yes! Yes!" from the top of your lungs!